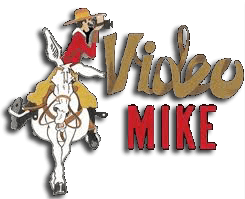 30 available	 Pay In Full $450.00 Mule/Horsemanship 2: This class builds upon Horsemanship 1 and it is designed to help take yourself and your stock past green no matter your discipline. Jerry teaches the dynamics of body frame with softness and the importance of correct body control. 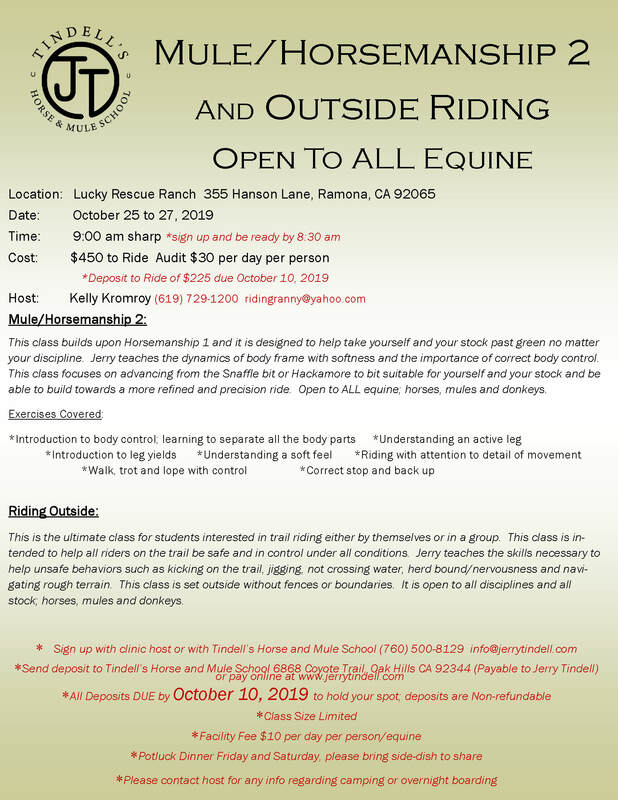 This class focuses on advancing from the Snaffle bit or Hackamore to bit suitable for yourself and your stock and be able to build towards a more refined and precision ride. 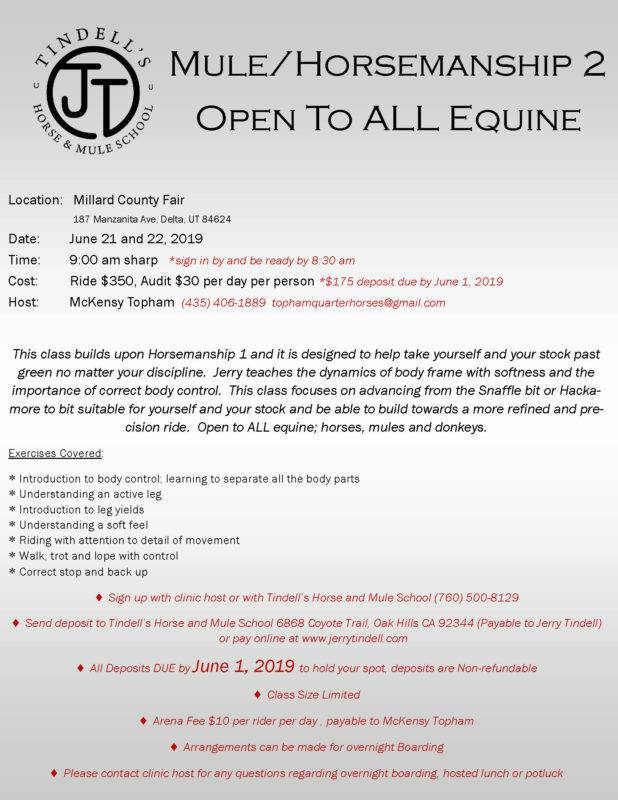 Open to ALL equine; horses, mules and donkeys. 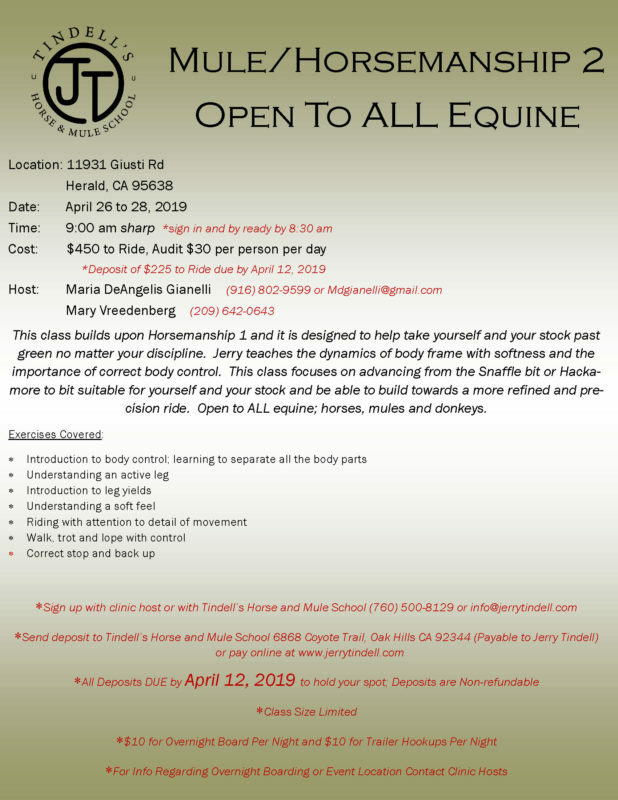 Exercises Covered: *Introduction to body control; learning to separate all the body parts *Understanding an active leg *Introduction to leg yields *Understanding a soft feel *Riding with attention to detail of movement *Walk, trot and lope with control *Correct stop and back up Riding Outside: This is the ultimate class for students interested in trail riding either by themselves or in a group. 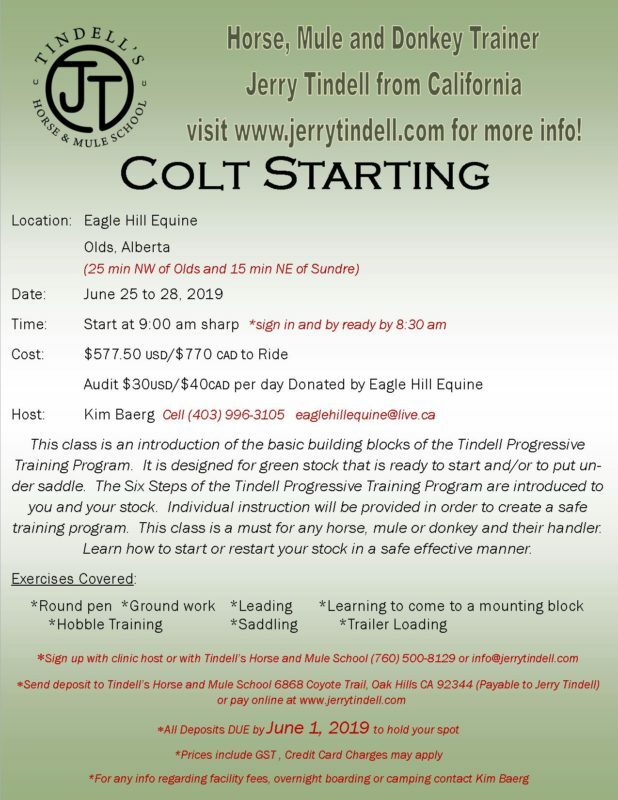 This class is intended to help all riders on the trail be safe and in control under all conditions. 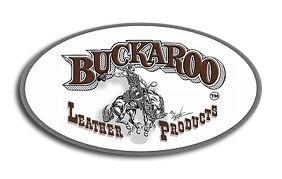 Jerry teaches the skills necessary to help unsafe behaviors such as kicking on the trail, jigging, not crossing water, herd bound/nervousness and navigating rough terrain. This class is set outside without fences or boundaries. 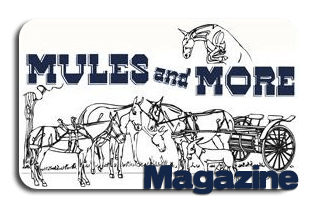 It is open to all disciplines and all stock; horses, mules and donkeys.